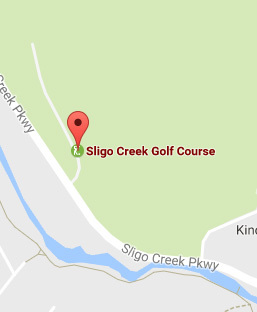 Sligo Creek Golf Association is a Maryland non-profit corporation, formed to support keeping Sligo Creek Golf Course open as a community asset. We support the golf course by funding improvements, including working with Montgomery County Golf to replace sand traps. We also promote the use of the course and educate the public about the course and its value to the community. The Association is recognized by the IRS as a section 501(c)(3) organization, and is eligible to receive tax-deductible donations. Our governing board includes golfers, neighbors, and community leaders.